The W.M.U. or Women’s Missionary Union is the largest women’s ministry in the church. The Women’s Missionary Union of Mt. 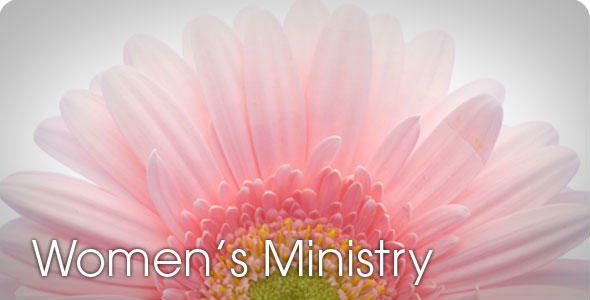 Zion Baptist Church strives to enhance the spirituality of the women through fellowship and to share & sharpen our knowledge of the Holy Spirit. Our mission is to grow spiritually, spread the knowledge of Christ through teaching, engage in mission projects and support world missions through prayer & giving. Our goal is simple…to meet the spiritual needs of our children, young adults, sick & shut-in and all the women of Mt. Zion Baptist Church.